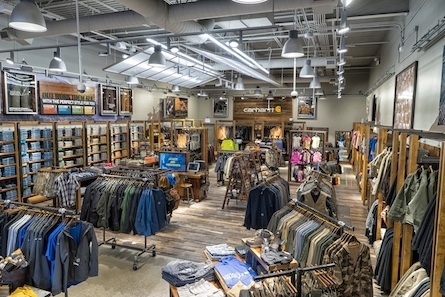 Opened in November 2014 on the site of a former steel mill, Carhartt in the Waterfront is proud to carry on the tradition of blue-collar excellence established by the hardworking men and women who earned our region the “Steel City” moniker. 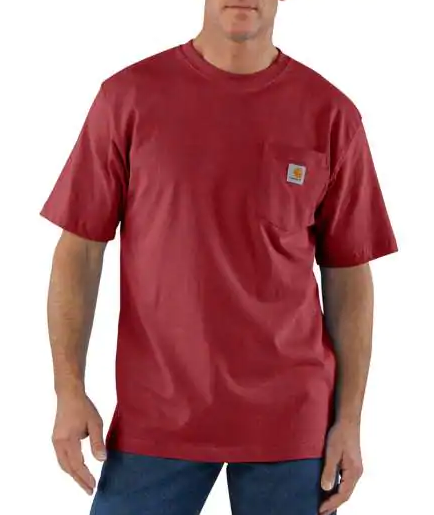 Many of the customers who visit the Waterfront store are second and third generation mill workers still producing the steel and iron that helped build America. 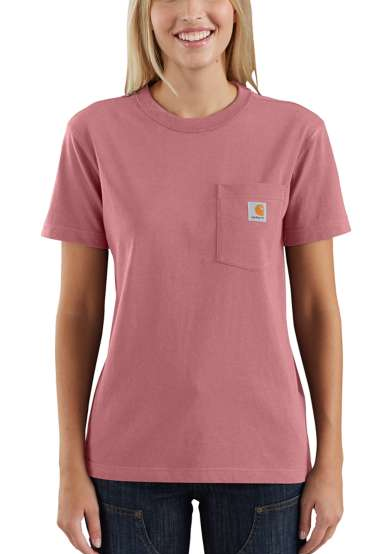 What makes our store great is the commitment Carhartt has to providing those workers with a wide and varied selection of apparel. 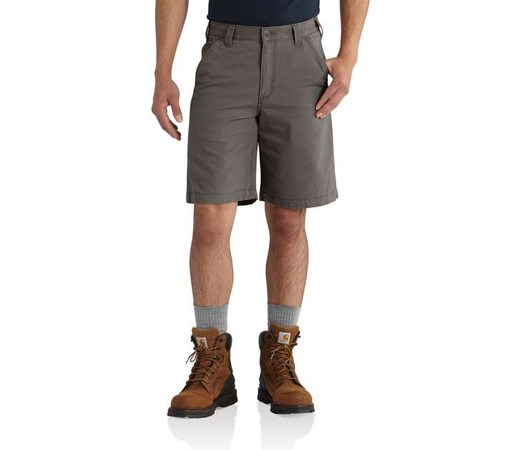 While we are dedicated to outfitting the hardworking man, we don’t stop there. 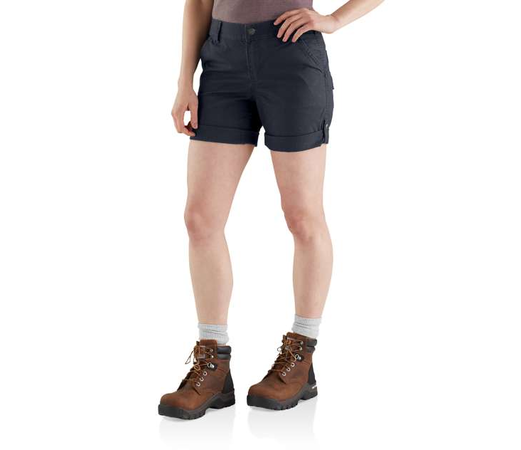 We have a large selection for women and children, durable enough to stand up to any amount of work or play. 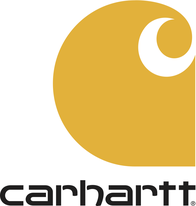 As our customers are committed to their lives work, we at Carhartt strive to provide them with superior customer service and a wide array of knowledge.